Hot water heater tips and information for Hotels & Hospitality industries from Reliable Water Services. Information about hot water needs for hotels including laundry and housekeeping services, how hotel owners can save money and increase hotel profits, hotels & hospitality industry trends like going green and sustainable practices, hot water equipment tips, and more. Reliable Water Services provides hot water equipment rentals and service plans for hotels and other hospitality companies in Southeastern Wisconsin, Indiana, and other areas in the upper Midwest. Providing thoughtful and customized personal concierge services will set your hotel apart from the rest. In today’s busy technologically advanced society, many hotel guests still appreciate a personal touch. The extra assistance that personal concierge services offer ensures guests’ needs are met, from excellent restaurant recommendations to clear road directions and more. 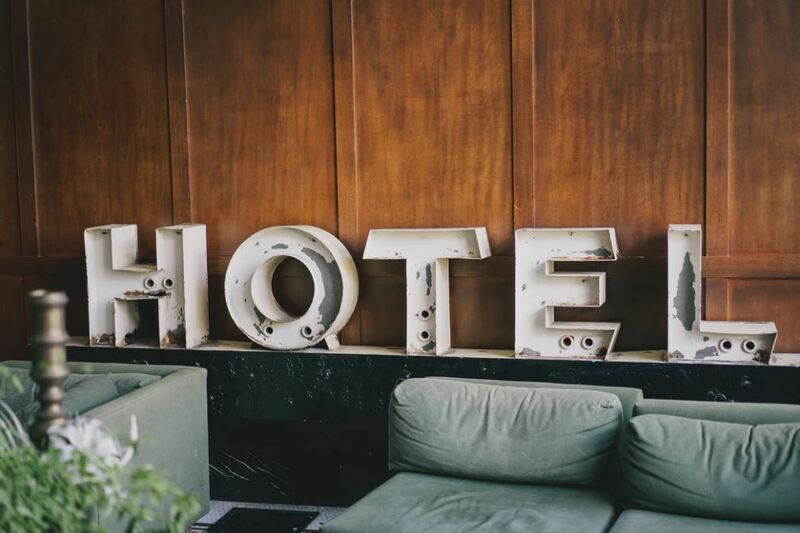 In the competitive hospitality and lodging industry, the stakes are high when it comes to ensuring your guests have an excellent experience. Hotel owners who continue adapting their personal concierge services to better fit with needs, lifestyles, and preferences of their customers will find great success and thrive in this cutthroat industry. Trends in the hospitality industry continue to shift toward the eclectic as guests seek out new travel experiences. With so many different lodging options available, customers are drawn to quirky hotels more than ever. Seeking a novel experience when booking a place for their extravagant vacation, relaxed staycation, or last-minute outing, the unique (and fun-to-share on social media) is appealing. From sustainable B&Bs to retro-themed lodges and underwater accommodations, quirky hotels create extraordinary memories to last a lifetime. Hoteliers everywhere can learn a great deal from these charming places to stay. Take wanderlust to the next level for your guests by learning more about every interesting aspect of these quirky hotels beating the competition. The Airbnb vs. hotel debate is often a difficult choice for vacationers. Hotel owners should focus on these four areas to keep customers coming back. Airbnb vs. hotel? It’s a hot topic among travelers and continues to change the approach of the hospitality industry. Airbnb allows hosts to rent out properties and rooms to guests. While this is an appealing option for some, it’s not without drawbacks. Hotels offer greater reliability, benefits, and amenities that vacation rentals simply can’t match. So, if you want to beat the Airbnb competition, here’s what you need to know to keep your vacancies low. Protect your guests and your business from trouble by establishing strong hotel safety and security procedures. When guests book with you, they’re expecting a high level of hotel safety and security. 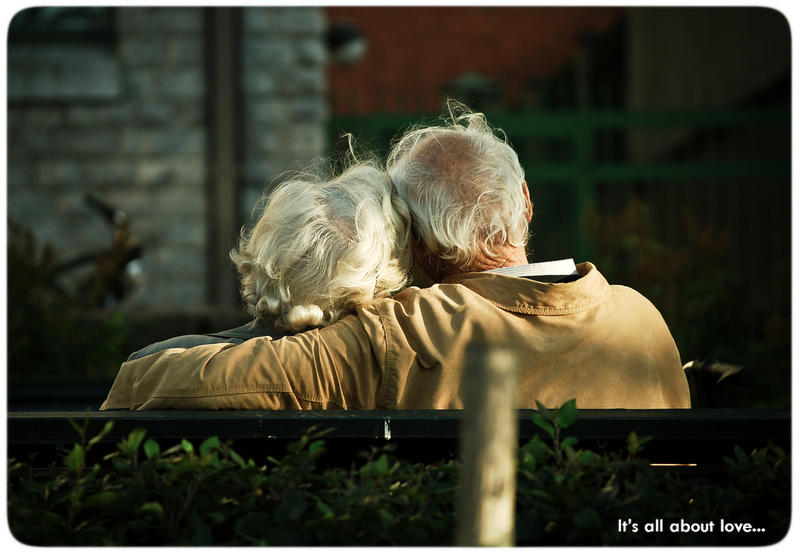 After all, patrons are entrusting you with the well-being of themselves and their loved ones, in addition to the protection of their belongings. Precautions like extra secure room keys and peephole covers are the minimum when it comes to security but it’s the hotels who go above and beyond that really stand out. Guests sleep easy knowing hotel safety and security is a top priority for you and your staff. Keep your guests free from harm and satisfied with their experience with these safety tips. When visitors embark on a last minute vacation, they choose the hotels that are prepared to handle their spur-of-the-moment needs. Last minute vacationers are often slightly more spontaneous and slightly less prepared than the average traveler. They turn to hotel staff and management to assist them with the logistics of their stay. With an average of 4.8 million people staying in hotel rooms across the United States every night, finding space and time to assist visitors with extra needs may seem daunting but it doesn’t need to be! An efficient hotel will meet all the needs of any visitor, whether their stay is planned, or sudden. Knowing how to handle last minute vacation bookings, will keep your vacancies low. Running a successful hotel is reliant on building meaningful relationships with satisfied guests, who then become return customers. Happy guests become return customers at your hotel. Repeat business means guaranteed income and less money spent on attracting new guests. The National Law Review found it costs 5 times more to gain a new customer than it does to keep your current clientele happy and content. Hotel owners know return customers are good for your bank account and for building your establishment’s positive reputation. As every hotel owner knows, the hospitality industry is very competitive. Hotels must stay up to date on the popular trends and hotel amenities to keep vacancies down. Offering extra room amenities doesn’t mean you need to invest in every trend or latest invention. Oftentimes, popular room amenities start with simple necessities like an excellent variety of toiletries or quality towels, bedding and pillows. Make sure you’re providing all the basic luxuries before expanding your hotel room services. Here are 8 popular amenities to entice your guests and keep them satisfied. Wondering about the latest top hotel trends? 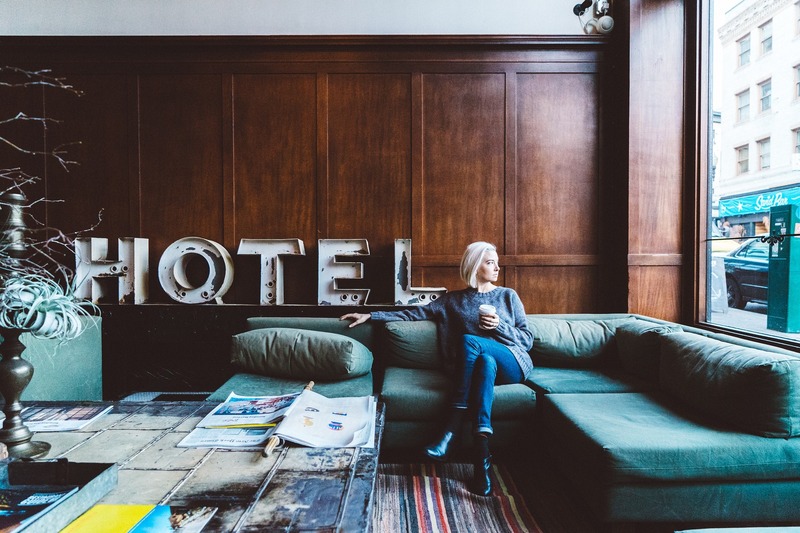 The hospitality industry is changing and with alternative options like Airbnb becoming the norm, hoteliers may worry about relevance. Rest assured, many travelers still enjoy staying in hotels for the privacy, amenities, and experience. Here’s what you need to know about attracting guests and filling your rooms.